I’m never thrilled when summer ends. But a day of fall ridiculousness outside the city always brightens my spirits. 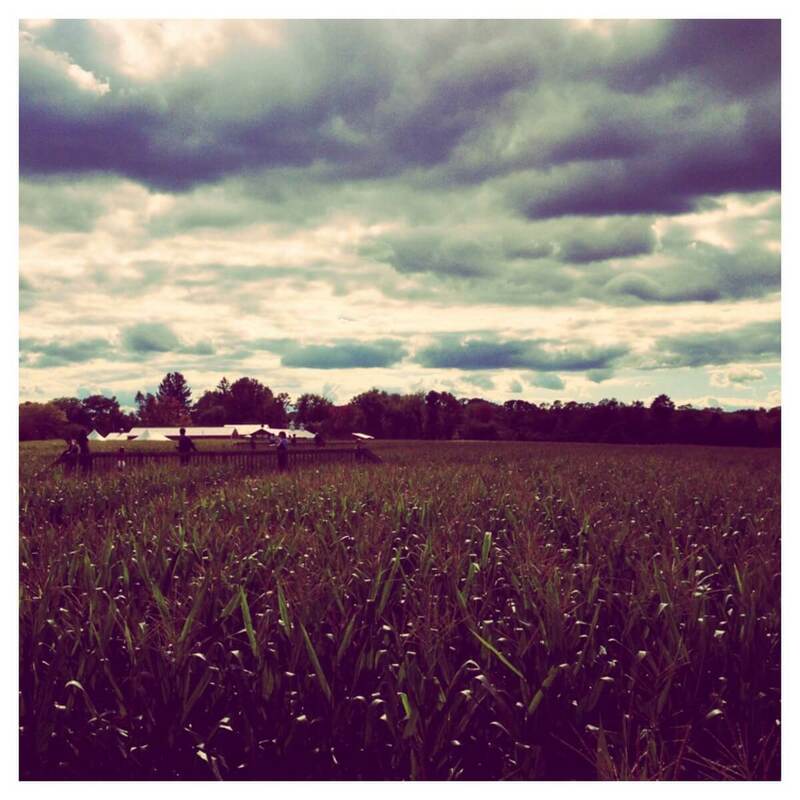 Last year, we “hit the hick jackpot” in Long Valley, NJ, a pretty area about an hour outside the city, with lots of farms and apple orchards. Though we didn’t set out to visit that area, specifically, we ended up nearby, this year, for one reason. When it comes to fall ridiculousness, it’s hard to beat a political theme. 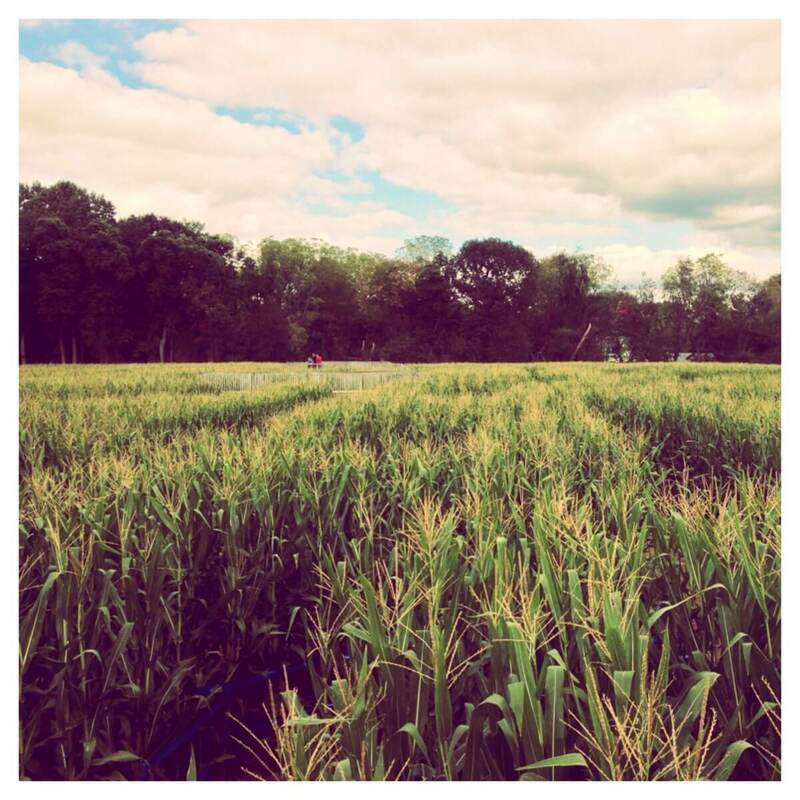 Last year, we made it through Ort’s corn maze pretty quickly. 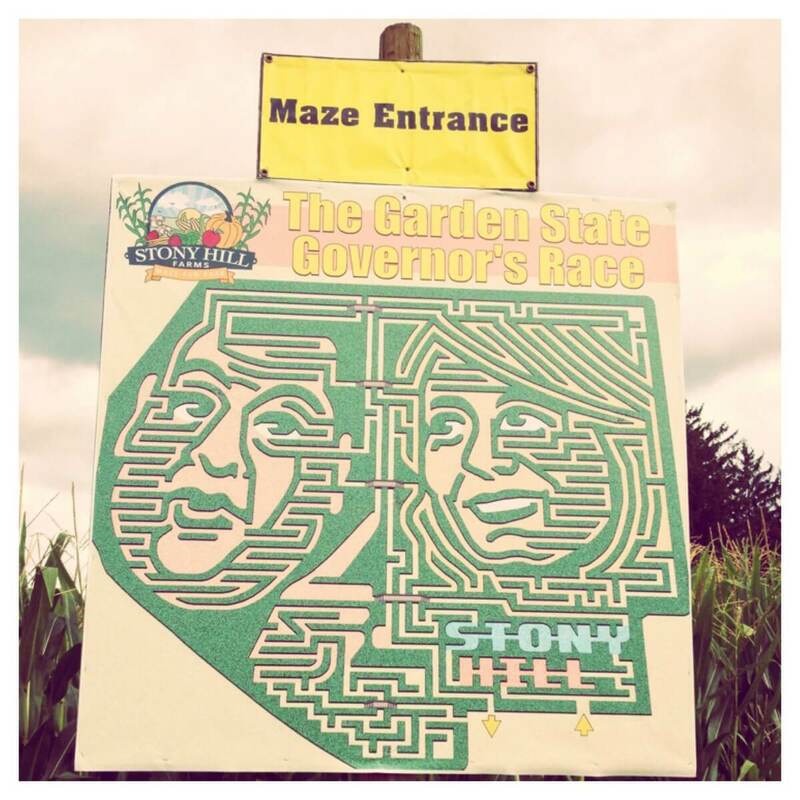 So we were surprised when Stony Hill’s website said it could take three hours to get through their maze. Once inside, we soon learned. There didn’t seem to be an obvious way to the finish and we didn’t see many markers telling you whether you were on the right track. 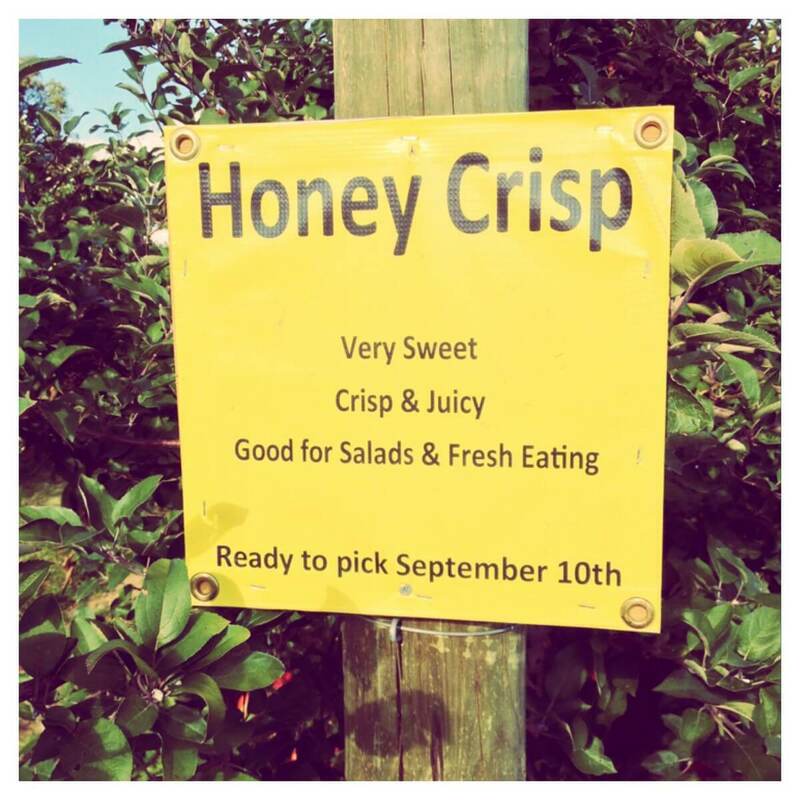 Afterwards, we drove a few minutes down the road to Stony Hill’s apple orchard. 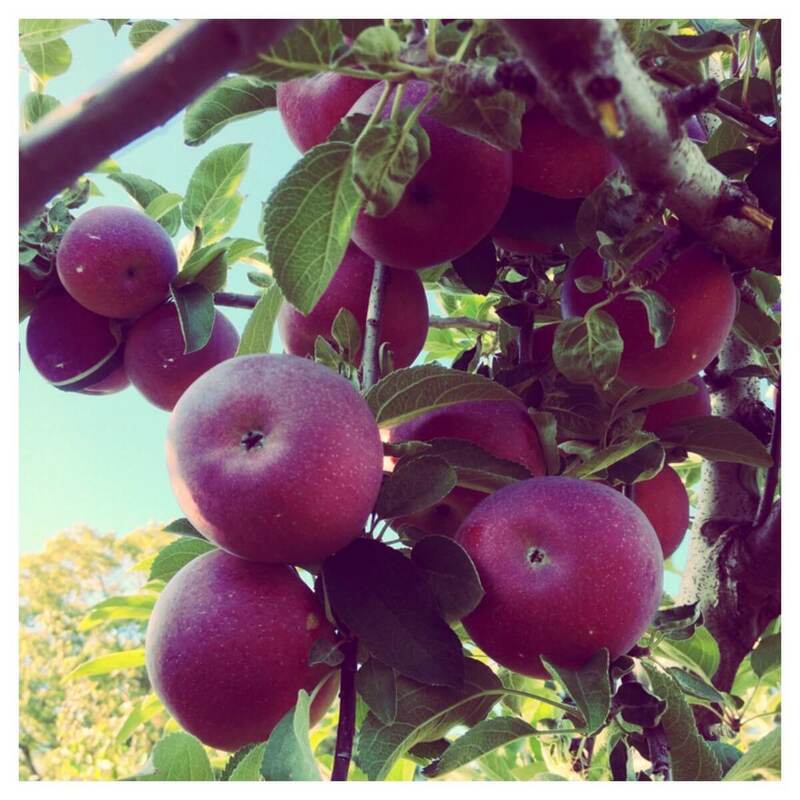 …apples were plentiful (and cheap!) and we picked baskets full to bring back home. I’m still eating my way through several apples a day. On this trip, I also found out that my dear friends, Karen and Steve, live just a few minutes away from this “hick jackpot.” I think they’re lucky to have easy access to such pretty farmland—and amazing cider donuts!